Sorry, no available rooms on your dates. The beautiful destination is an inviting choice for every type of travelers. 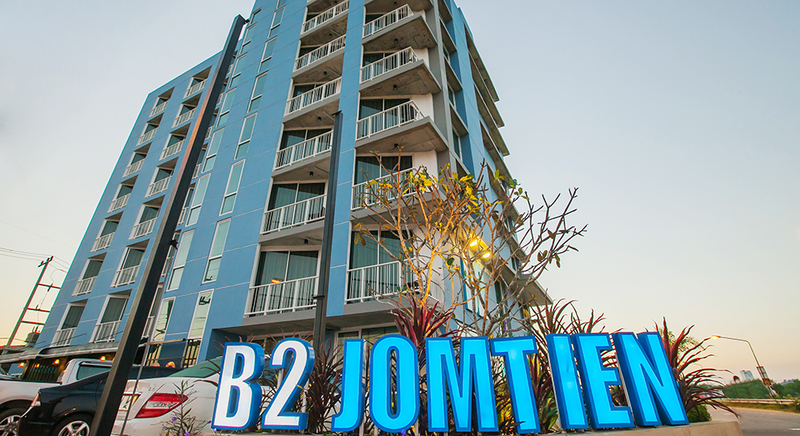 B2 Jomtien Pattaya Boutique & Budget Hotel offers exterior and interior designs in modern style - concrete wall decorated with wooden. 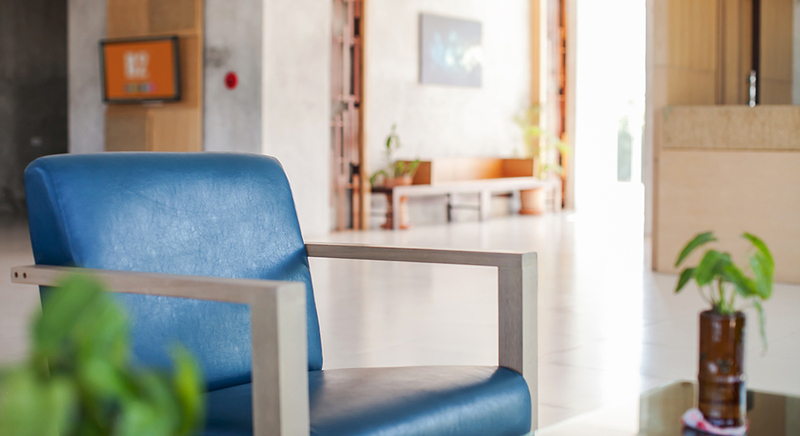 You can see how nice details were placed, creating a one-of-a-kind boutique & budget hotel, on your list for the best dream destination. 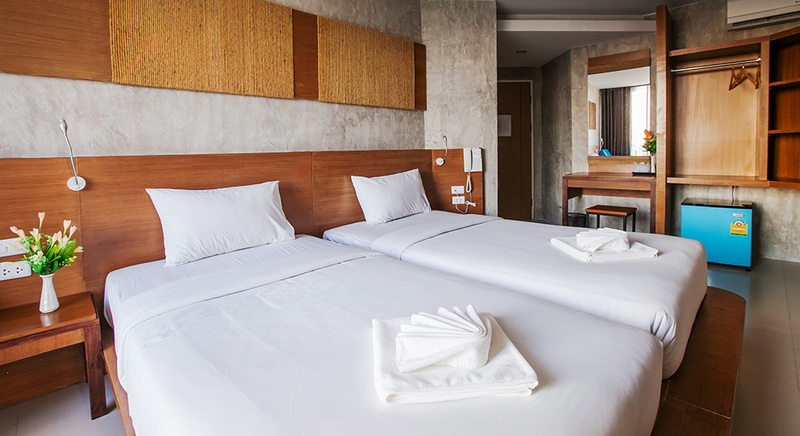 The hotel provides exceptional services, guestroom amenities and free high-speed wireless internet access in all rooms and public area. 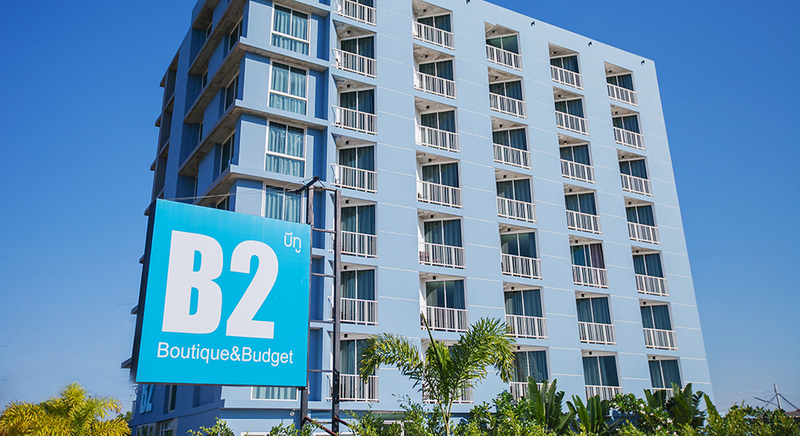 B2 Jomtien Pattaya Boutique & Budget Hotel offers panoramic views of the Ocean and Pattaya City. 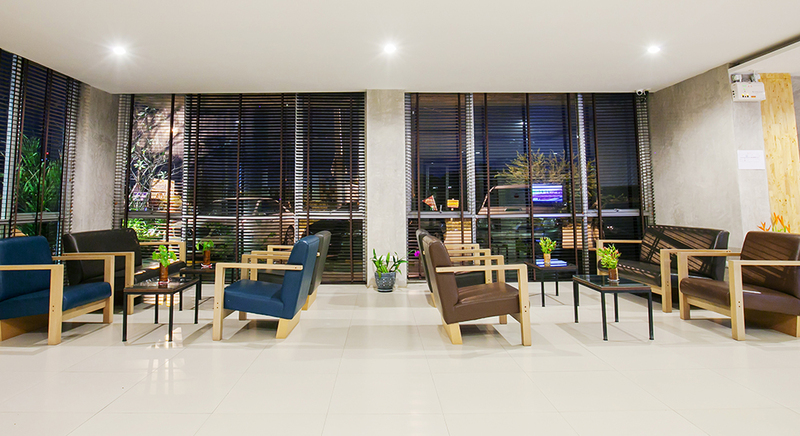 Located only 700 meters away from the Jomtien Beachfront, where the day is perfect for relaxing and the night for celebrating. A short distance from the 4-region floating market, a popular tourism spot in Pattaya and the Pu-Pen Restaurant - here you will find deliciously fresh seafood. 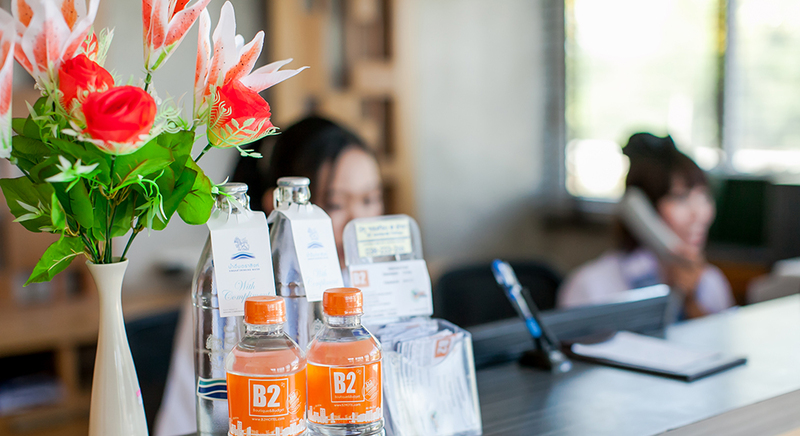 B2 Jomtien Pattaya Boutique & Budget Hotel will thoroughly be memorable and impressive for your relaxing vacation at valuable price.